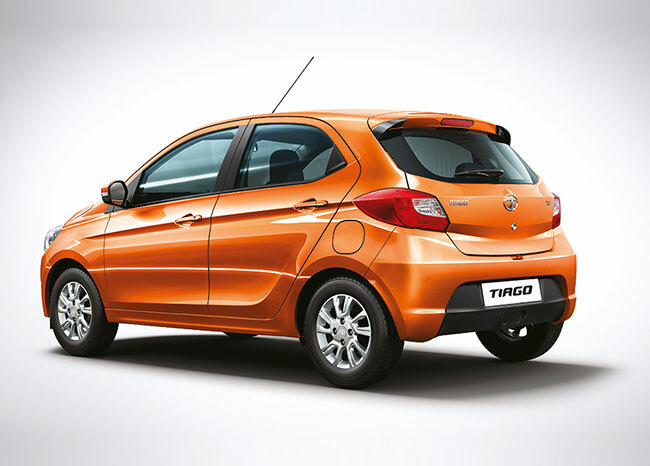 Tata Tiago GalleryGet candid with the incredibly #Fantastico Tiago. 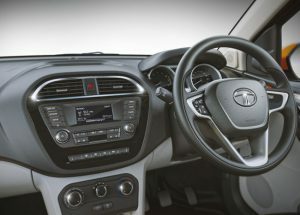 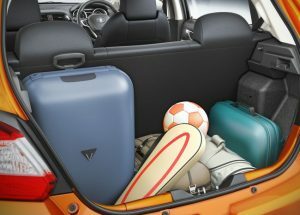 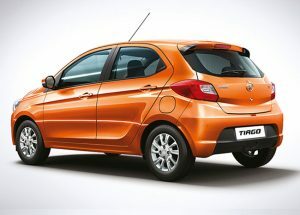 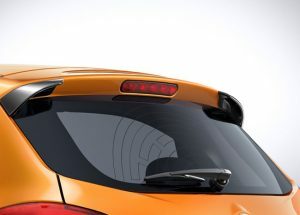 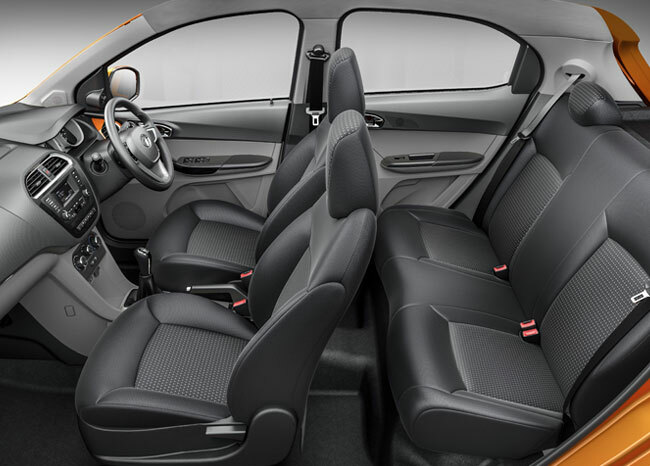 Tata Tiago SpecificationsFind out the specifications of the new zippy car. 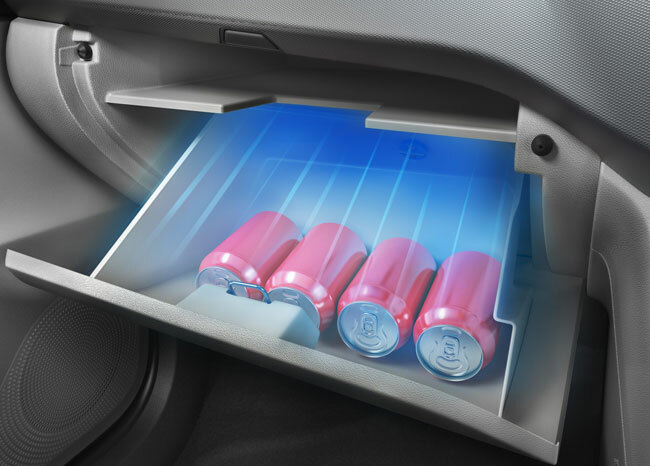 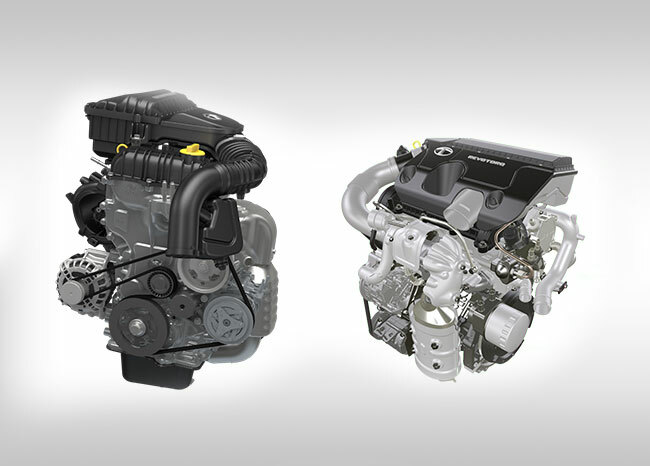 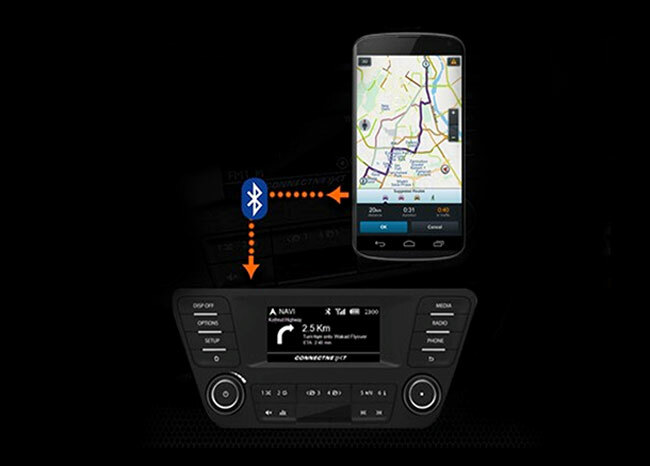 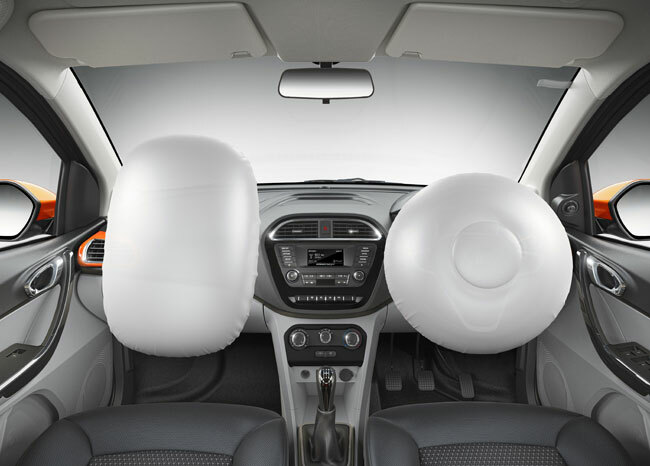 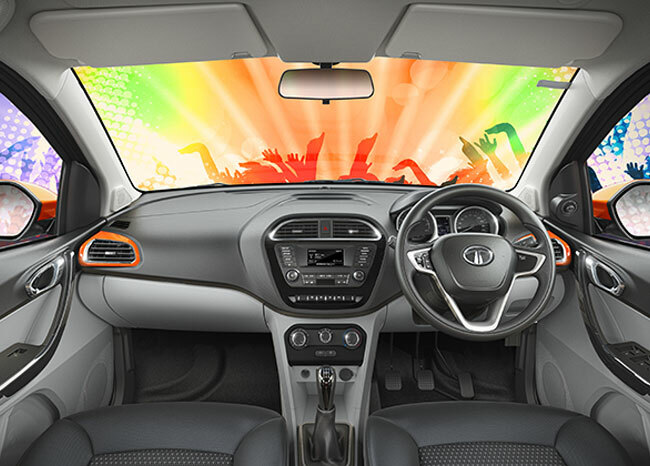 Tata Tiago FeaturesThe Tiago offers #Fantastico features that are designed to fit your dynamic lifestyle. 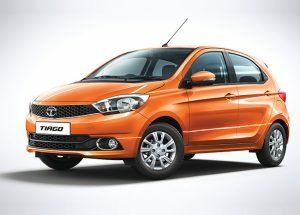 Tata Tiago VideosWatch the Tiago experience on reel.